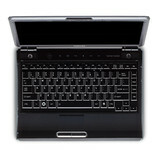 With a good mix of features in a nicely designed package, the M300 is a good option for both work and play. 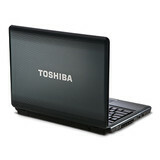 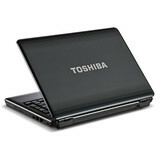 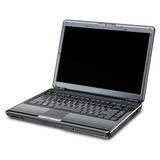 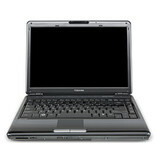 We’ve been continually impressed with Toshiba notebooks lately, and the M300 continues that trend. 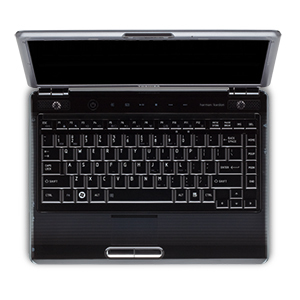 We love the look, how the keyboard feels, and the display is one of the best we’ve seen. 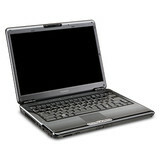 And the fact that it’s just $1,149 is fantastic too, as a lot of business notebooks are far more expensive. 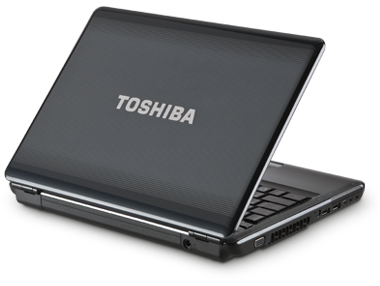 Like all Toshibas, there’s the typical bloatware installed, so you’ll have to go through a cleansing ritual after purchase, but that shouldn’t take longer than a half-hour or so. And once it’s cleaned up, it’ll be a darn good notebook, though we’re surprised Toshiba decided to forego including any security features on a notebook intended for business. 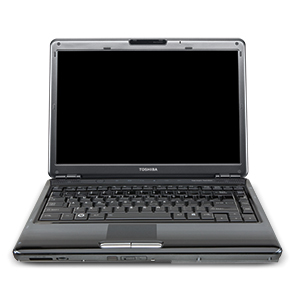 This is easily the M300’s biggest drawback, and could be a deal-breaker in some corporate environments. If not, we can easily recommend the M300 as it’s a fine all-purpose notebook that is comfortable to use and won’t break your back or your wallet.